It is crunch time in the fight for free speech and against censorship. In two days, on the 12th, the European Parliament will vote whether to impose copyright upload filters, which are censorship machines and a tax on links. 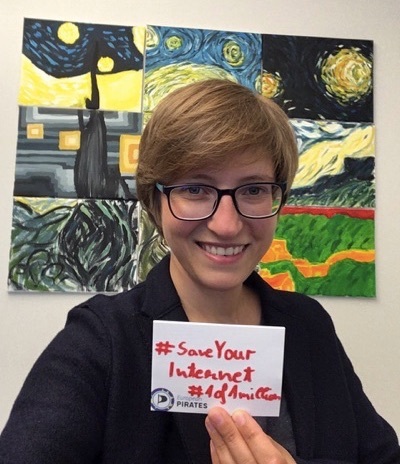 Please tell any family, friends or co-workers who live in the EU about this bill and urge them to contact their MEP via the tools at saveyourinternet.eu. We will table at Freedom Rally this weekend and want your help. Our 9/29 party conference is coming up and registration is open. Publiced at September 10, 2018 by masspirates in Freedom of Speech, Main Topic.